Regardless of how much we all love technology, face-to-face communication is still the most effective way to capture the attention of your stakeholders, engage them in conversation, and drive collaboration. Meetings and events enable your organization to harness this power, communicate key messages, and reinforce your brand. Special D Events has helped its clients produce strategic meetings and events since 1992. They have worked in all 50 states, as well as internationally. Lately, however, youâ€™re more likely to find their team in Detroit. The city has become an important meeting destination for organizations around the globe. 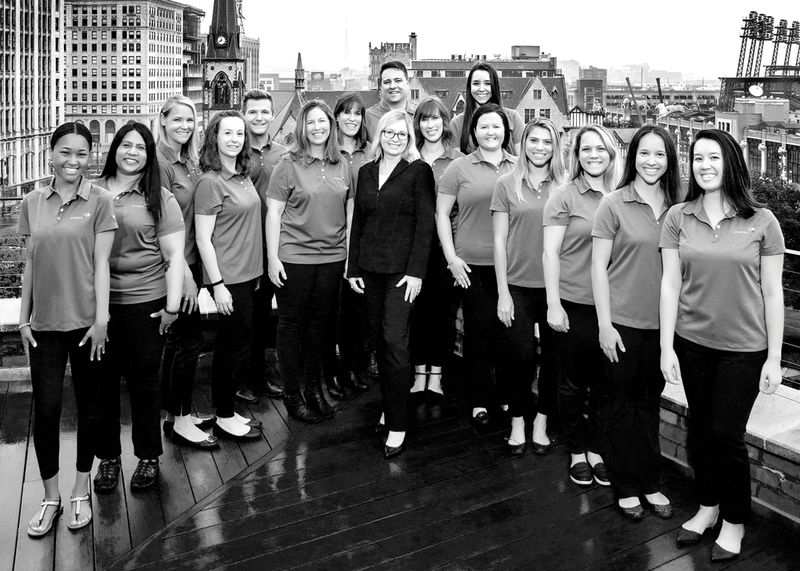 As professional event managers, Carol Galle and her team serve as an extension of your staff, designing and executing experiences that achieve specific business goals. They are responsible for producing events that are on message, on time, and on budget. Just as meetings and events are the face of your organization, Special D Events is the face of this industry in Detroit. The Faces of Complete Workforce Well-Being – Ulliance Inc.